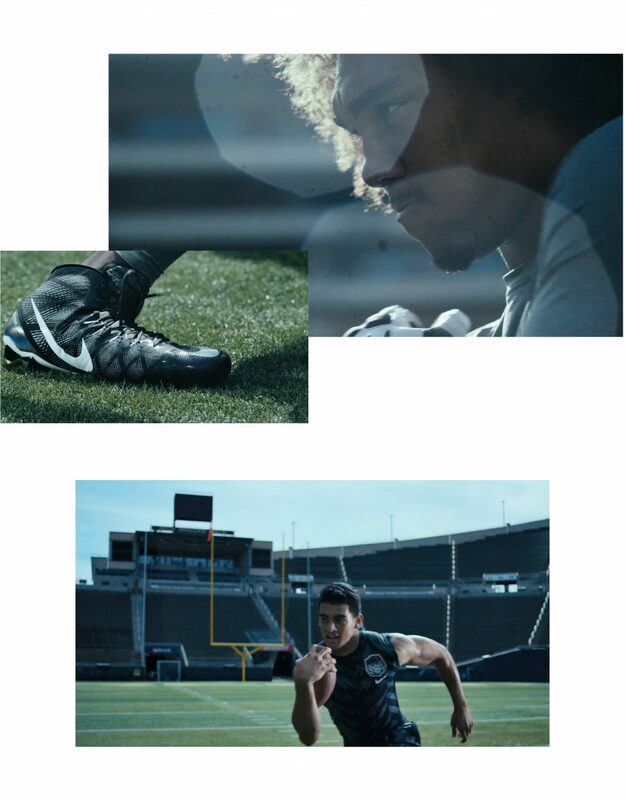 Creating Nike Football’s official Silo Cleats commercial, featuring Marcus Mariotta, Amari Cooper, and Leonard Williams. 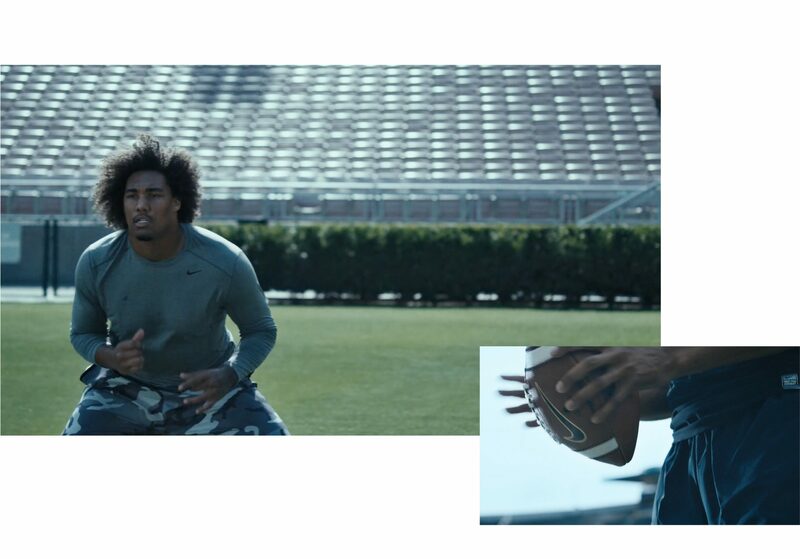 Relaunching the Silo Cleat with Nike’s highest profiled draft picks of the NFL Season. 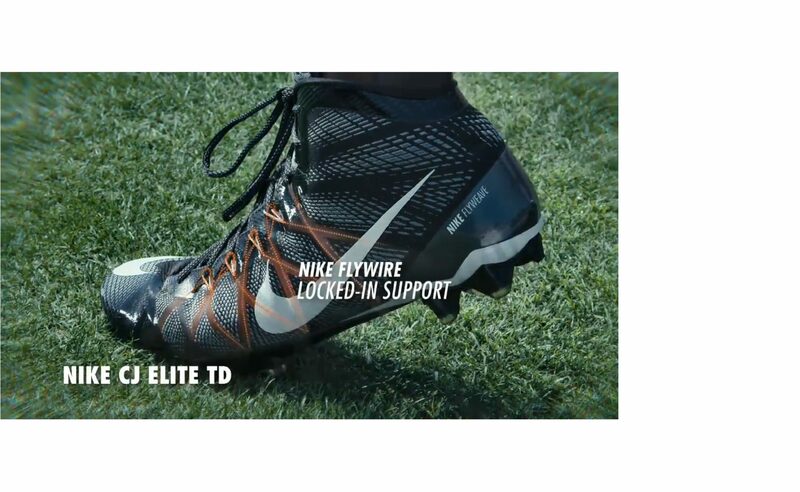 These pro athletes choose their style of speed with the Nike CJ Elite TD, Nike Vapor Untouchable, and the Nike LunarBeast Elite TD. 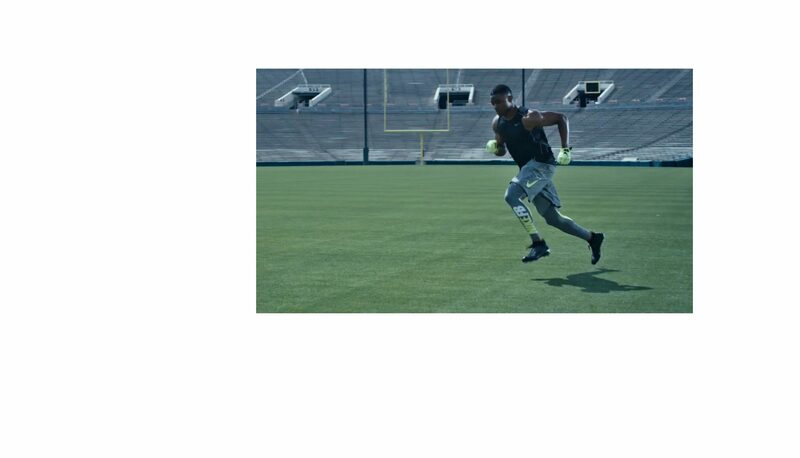 These three new Nike cleats respond to athlete-specific needs and facilitate speed across every position, at every down. Three new Nike football cleat types — Nike Vapor Speed, Nike Alpha Speed and Nike Strike Speed — respond to athlete-specific needs and facilitate speed across every position, at every down. All spots featured first round draft picks and were featured online as well as on ESPN. Using elegant callouts and highlights, we drew attention to the innovation behind each cleat. The spots were featured on ESPN as well as online and social.